This soap may just be the most colorful bar we’ve ever made. 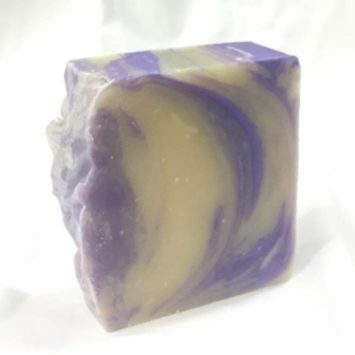 Witches Brew has a wonderful aroma of patchouli mixed with citrus fragrances. If you loved patchouli oil back in the 60’s, then this one is for you.